In our homeschool we have graduated two older daughters and now we have the other seven left. Two are in high school and the rest in in elementary. Bella is too young for school right (she is almost two) but loves doing things side by side with her siblings so I have some toys and "school" items set aside for her to keep her busy while school is in order. I have found that homeschooling through the winter months can be kept fresh by doing new projects, games, challenges, etc. So I have been trying to keep that in mind and having some fun things to do around the house and surprising them. But even though our homeschooling has changed through the years, we still love it when we find good deals. 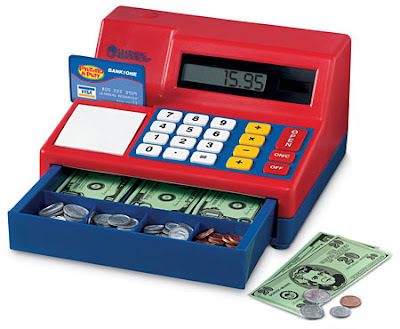 Most homeschoolers we know like to stretch their dollar and get the most for their money. (link) So today I wanted to share some great deals I found that might be of interest! 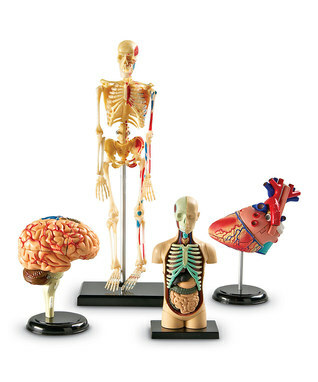 This Anatomy Models set contains the brain, heart, body and skeleton. . 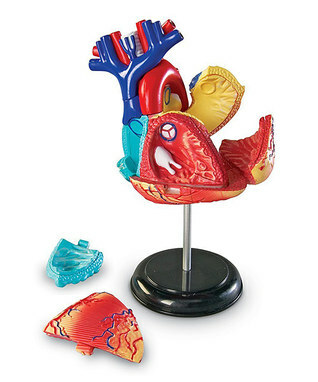 I know that every time my boys see models like these they go crazy. 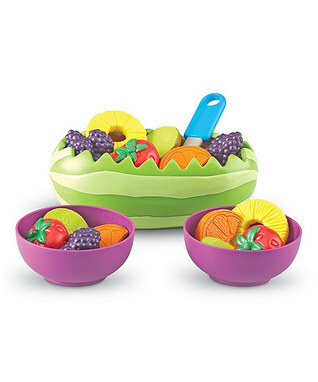 If you only need or want one of these models they are also sold separately and can be found here. 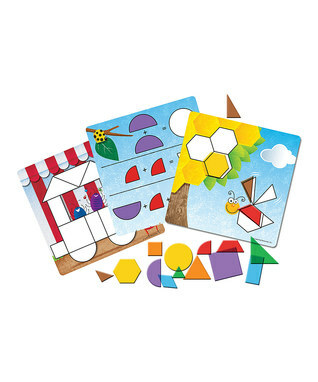 This Shapes Geometry set below was a family favorite for a long time. These are very similar to Tanagrams and brought so much fun to kids. They would sit quietly and play and learn for a long time. That is very helpful if you are trying to teach older children. or some other way for children to play with money and learn how to play store and make change. 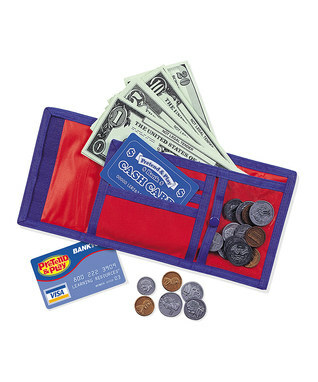 This Pretend and Play cash wallet is helpful too. 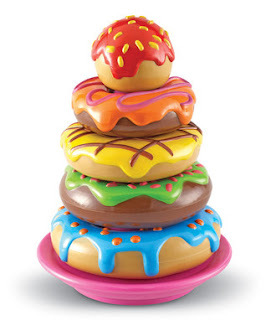 There are also a ton of high quality things for younger children. I really love all the new toys since we have a little toddler in the house again. It is so fun to play with all the amazing new toys that are out now! You can find a wonderful assortment here. This great deal lasts for one more day only so don't miss it! I hope this blesses your homeschool! What are some of your favorite resources that you use in your own home? 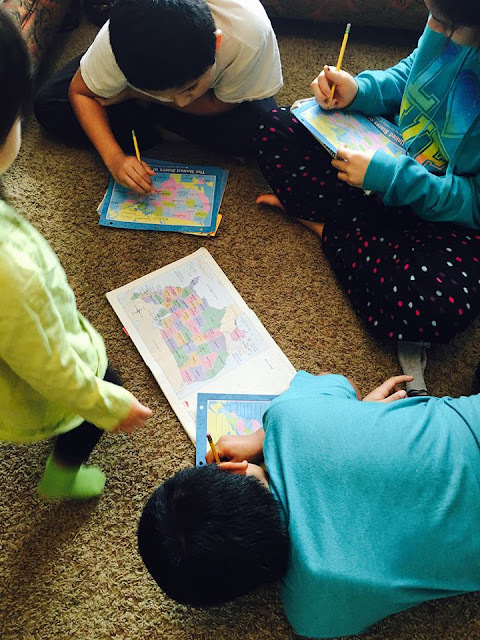 Thank you very much for sharing these details regarding budget friendly Home school Tools. I am quite impressed to know about these tools. All this is very interesting stuff and being a teacher at a Phoenix kindergarten, I would love to use it in my class. Thank you for posting this. 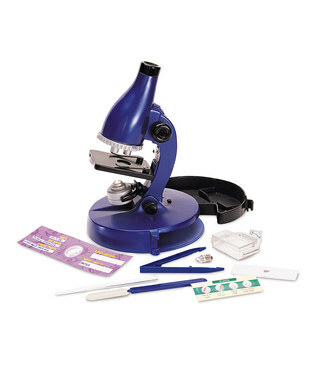 It reminded me that I need to buy a microscope and gave me a place to look for one at a good price.